Milbemax dog wormer and cat wormer tablets are an easy, stress-free way to keep your pets and your home free from gastrointestinal parasites. Dogs and cats won't think twice about swallowing down these tasty beef-flavoured tablets, which act rapidly to control any existing hookworm, roundworm and tapeworm infestations. They'll also protect your pets against heartworm disease when you give them a tablet every month. Milbemax cat and dog tablets can be given to young animals from as early as two weeks of age for lifelong protection. Make sure you buy the right variety of Milbemax All Wormer for your pet's size and follow the instructions included to give them the correct dose. If you have a larger animal, such as a dog over 50kg, you may need to use a combination of tablets to arrive at the required dose. 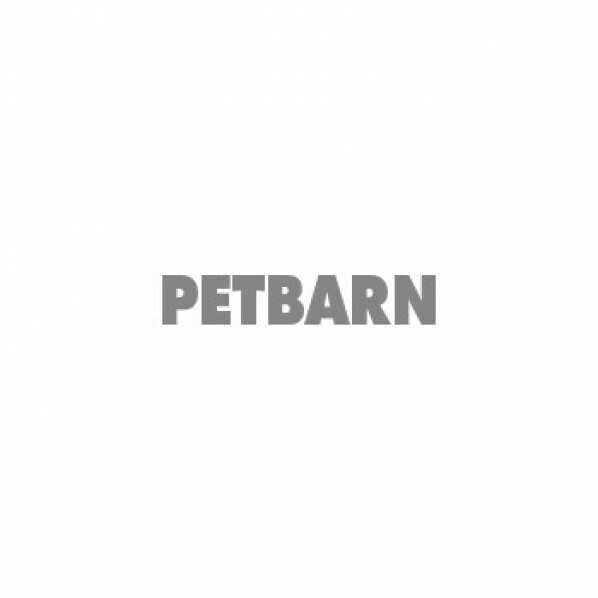 To make sure your pets are protected against all common pests, browse Petbarn for more flea, tick and worming solutions for cats and for dogs.